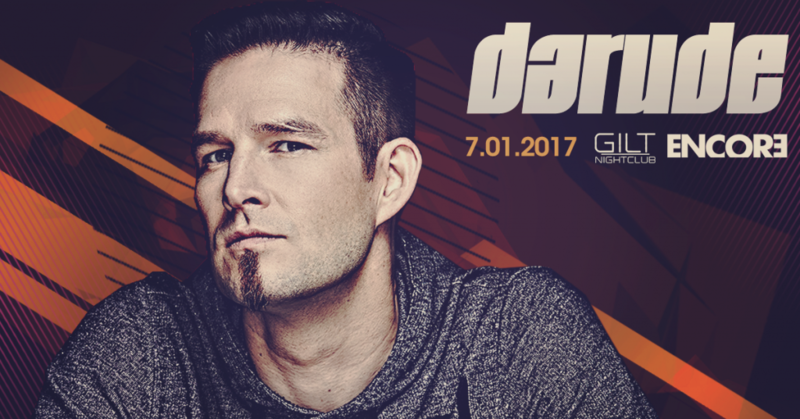 HTG Events, Gilt, & DDP will be hosting Darude in Orlando on July 1st 2017 at Gilt! Follow the link for event and ticketing information. Multi-platinum award winning producer and international artist Ville Virtanen aka Darude has to date sold over 5 million records worldwide and is recognised by many as one of the most influential artists to emerge from the dance scene in the past decade. Hailing from a small village called Hinnerjoki in Finland the patriotic Finn’s horizons have been broadened through traveling the globe and he feels he has been fortunate to experience many cultures and see some of the worlds most beautiful and awe-inspiring destinations and believes this education of life has been a catalyst for much of his recent music. 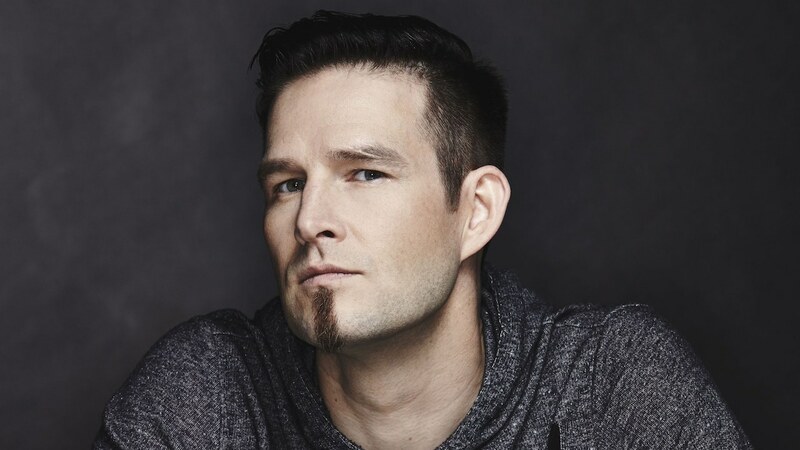 Although famed for the global smash ‘Sandstorm’, which became the world’s best selling 12″ vinyl of 2000, Darude has had a long and successful career as both a live performer and a DJ and has released other chart topping hits, like ‘Feel The Beat’ & ‘Music’ and three artist albums. Through his remix work he’s been contributing to the mainstream success of singles such as ATB feat. York – ‘The Fields of Love’ and The Thrillseekers – ‘Synaesthesia’, gaining him undiminished support from industry leaders such as Radio 1’s Pete Tong, Judge Jules, Ferry Corsten and Paul Oakenfold. 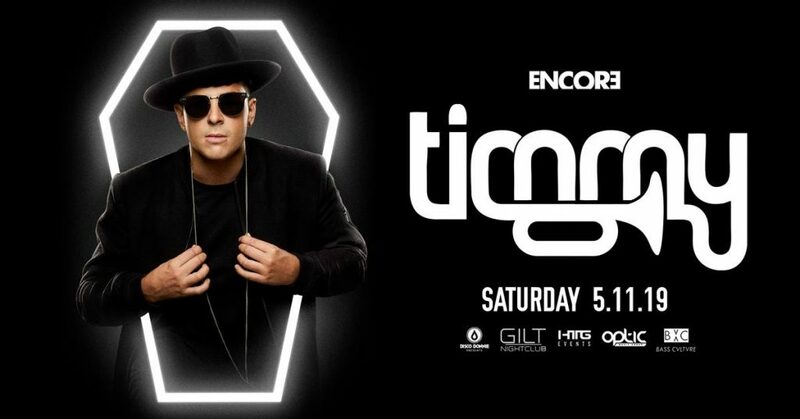 Recent times have seen him cement further his reputation as one of the most innovative and exciting figures in modern dance music. 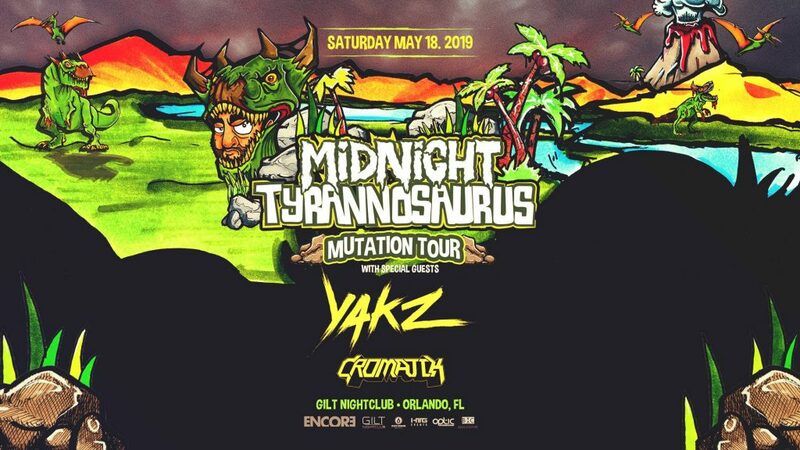 With his distinctive styles of progressive and uplifting trance and recent dip on the electro & bigroom house side as well, his music continues to get talked about by both music fans and critics alike. Although having set the benchmark for a generation of producers with ‘Sandstorm’, the ever modest professional is a strong supporter of new talent and music. 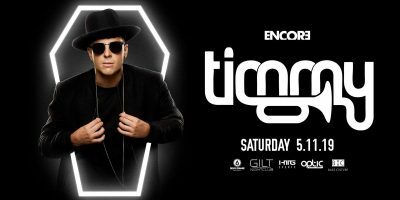 In 2010 he took the decision to set up his own imprint EnMass Music (with his friend Randy Boyer) to push not just his own music, but also that of artists whom he believes in. With a long list of achievements already to his name, Darude could be forgiven for resting on his lot, but instead he’s been busy with new projects, including a DJ mix compilation album, new productions and remixes, as well as running his record label and touring the world. Multi-platinum award winning producer and international artist Darude, has to date sold over 5 million records worldwide and is recognised by many as one of the most influential artists to emerge from the dance scene in the past decade.Hailing from a small village called Hinnerjoki in Finland the patriotic Finn now resides with his family in his second home Atlanta (America), a move that compliments his ever growing popularity in the US. A seasoned professional in his own right, through travelling the globe he has been fortunate to experience many cultures and see some of the worlds most beautiful and awe-inspiring destinations; believing this education of life has been a catalyst for much of his recent music.Although famed for the global smash ‘Sandstorm’, which became the world’s best selling 12" vinyl of 2000, Ville Virtanen aka Darude has had a long and successful career as both a live performer and club DJ, banking an average of 140, 000 air miles per year. Alongside 10 years working as a producer and engineer with nothing but achievement to look back on.Having released numerous chart topping hits, three artist albums and through his remix work he has brought singles such as ATB feat. York – ‘The Fields of Love and The Thrillseekers – ’Synaesthesia to a mainstream audience, gaining him undiminished support from industry leaders such as Radio 1’s Pete Tong, Judge Jules, Ferry Corsten and Paul Oakenfold.Whether in his studio in America or Finland, recent times have seen him cement further his reputation as one of the most innovative and exciting figures in modern dance music. With his distinctive styles of progressive and uplifting trance, his music continues to get talked about by both music fans and critics alike with recent support coming from DJ Magazine and Billboard magazine to name but two.Constantly ahead of the game, Darude was one of the first DJs to embrace MP3’s when he released ‘Sandstorm’ in late 1999, and also released several tracks to data zip drives in early 2000.